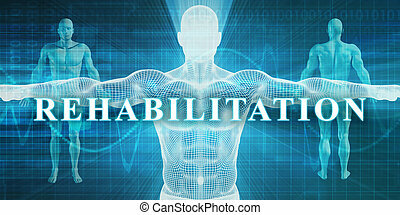 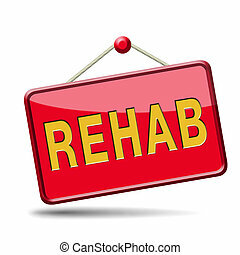 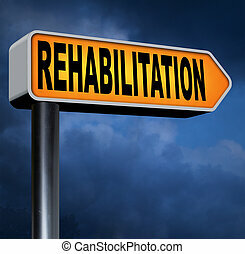 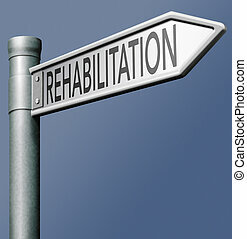 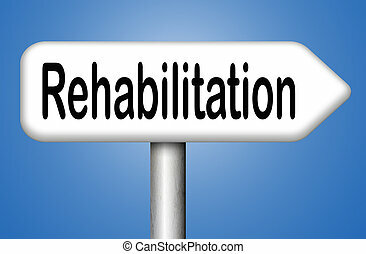 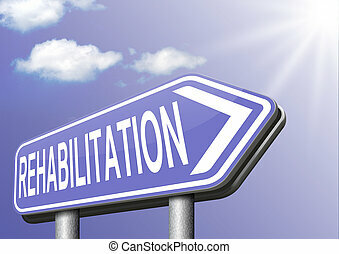 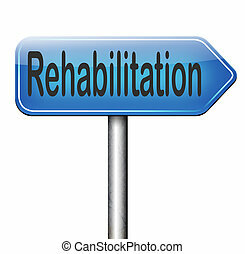 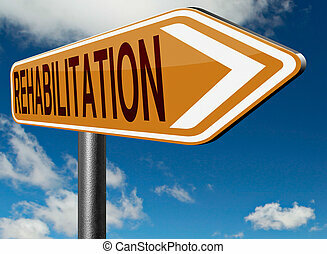 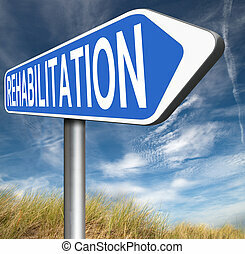 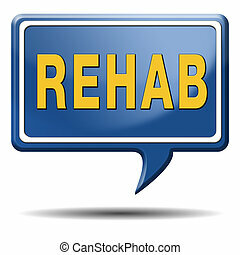 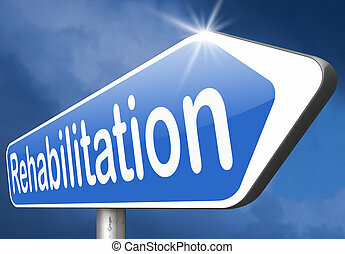 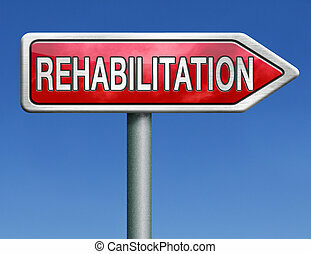 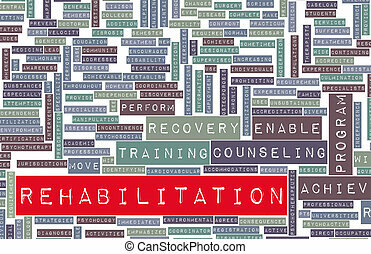 Rehabilitation. 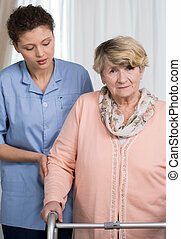 Doctor is stretching womans leg on physiotherapy session. 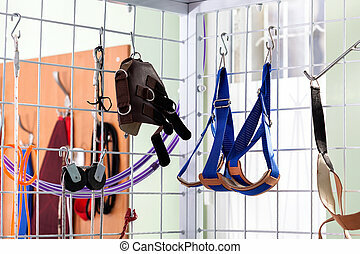 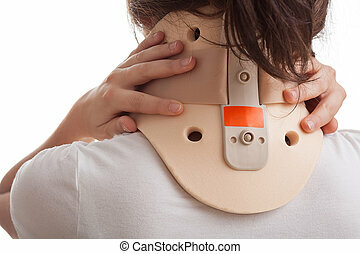 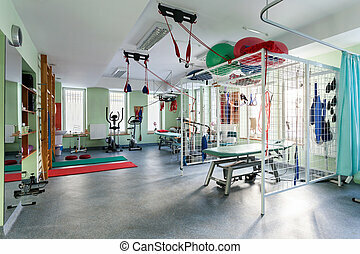 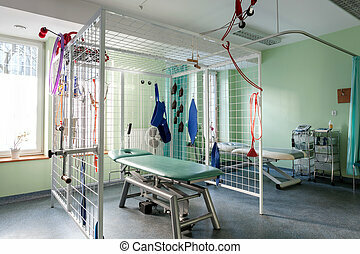 Physiotherapist assissting male patient in physical exercises.